The Nigeria government through the National Information Technology Development Agency (NITDA) will be promoting ten startups at this year’s Gitex technology expo and conference holding in Dubai from October 8-12. The country’s tech-ambassadors were carefully selected after a highly competitive process anchored by the Office for ICT Innovation & Entrepreneurship (OIIE) which is an arm of the NITDA. 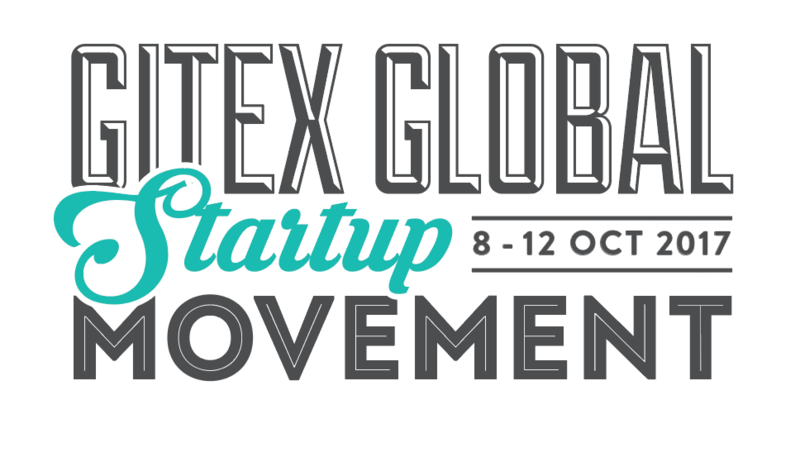 All ten: Nicademia, SIX, Tattara, Accounteer, Beat Drone, Cloudoria, Dropque, MyPadi, Ward Monitor and MTK e-Learning will join their peers from over 60 countries at the second edition of the Gitex Startups Global Movement which was launched last year at Gitex to be a global rallying ground for funding startups and exposing innovators to mentors and venture capitalists. Nigeria is promoting three thematic activities for its participation this year on IT investment and exposure of indigenous. The activities are the Nigerian Pavilion, the Startup Innovation Hub, and the Africa Investment Forum (AIF) being put together jointly by the Nigerian government through the NITDA and the UAE government through the DWTC, organisers of GITEX. The AIF is designed to attract to the Africa’s investment potential in ICT; the AIF will highlight Nigeria’s investment increasing portfolio for ICT investment as the continent’s largest economy and market for ICT. The AIF will be drawing participation from the technology business communities in Asia, Europe, the Americas and the rest of Africa. 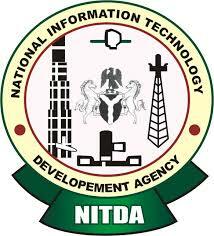 NITDA’s Director General, Dr Isa Ali Ibrahim Pantami said NITDA’s remains committed to its mandate to build a technology ecosystem that thrives on indigenous manpower connected to the global IT community. Pantami said young people are a critical focus of NITDA’s agenda to develop the IT sector. “Our young people are highly talented. With more training, exposure, funding and mentorship, a thriving IT industry can be encouraged to grow within international standards so that we can not only meet our local needs but also become an IT exporting nation,” said Pantami. 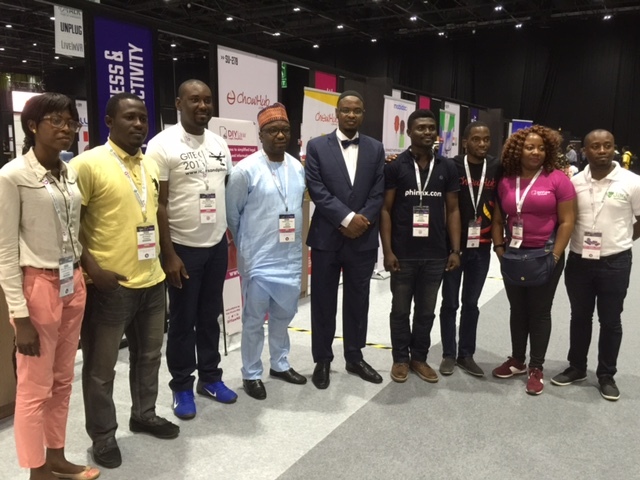 The startups on Nigeria’s Gitex list this year include: Cloudoria, a web based operating system, helping to improve access to computing in developing countries like Nigeria; Cloudoria is an operating system re-imagined and built on web technology, a single software platform that runs across devices including smartphones, tablets, TVs, and PCs; SIX –IoT which is an electronic device using Raspberry Pi, Microcontrollers, Sensors and some electronics components. The SIX –IoT device provides Internet of Things (IoT) based solutions to road safety problems; Nicademia, an online distribution platform for Africa based inspired cartoons; Beat Drone, a drone service provider in the agricultural sector, the solution enable farmers eliminate death of crops before harvest periods using the drones to execute 3D mapping of the farmland to enable proper planning. Others are Dropque which is a single-to-use one-way video interviewing tool that enables companies to assess candidates fit early on in their talent acquisition/recruitment process; MTK e-Learning is a rich learning, and teaching platform for running a versatile online training and collaboration program for students, employees, partners or customers in time and tracking of training results; Wardmonitor which seeks to bridge the gap between parent and child while the child is in school. The solution allows children to be monitored by parents not just by schools or teachers alone. Others on the list are: Tattara, a field data collection platform. It is similar to Google forms but accommodate offline data collection. It is web and mobile enabled; My Padi, a zero-risk matching platform providing critical information about available off-campus hostels including photographs, videos, pricing , distance and others from verifiable sources; and Accounteer which is a simple subscription based online accounting software made for Africans businesses to manage their accounting records and making transactions seamless.